Oxfam GB has appointed the Queen's media secretary as its director of communications. Kingstone, who will take up the new role in the autumn, has been in his current position since 2016. Kingstone joined Buckingham Palace in 2013 as assistant comms secretary. Prior jobs include fifteen years as international correspondent with BBC News. Kingstone has had extended postings in Washington, Europe and Latin America, and has covered stories for the Today programme and BBC News at Ten. 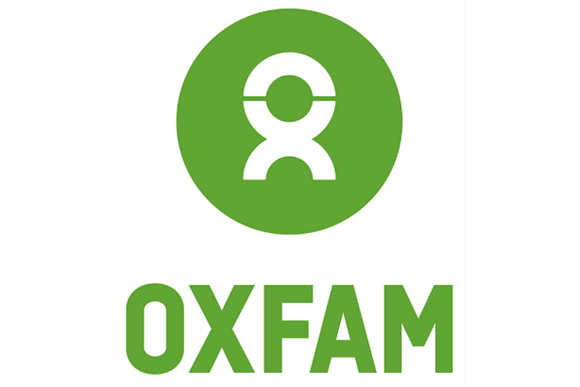 In recent months Oxfam has been dealing with the fallout from the safeguarding scandal after it was revealed that aid workers sexually exploited Haitians in the wake of the 2011 earthquake. Mark Goldring, chief executive of Oxfam GB, said Kingstone would "play a crucial role in ensuring that we demonstrate to the public and our supporters that we are worthy of their trust, have learned from our mistakes and are taking the steps necessary to do better in future". He added: "We believe that his leadership and skills will help us to communicate the real difference our work makes to millions of people every year who are striving to escape poverty or struggling to survive humanitarian crises."